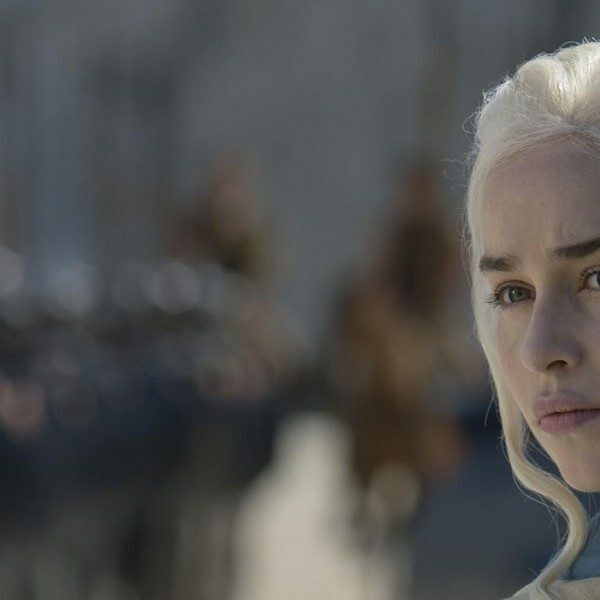 For those anxious that Game of Thrones will surely be coming to an end in the next couple of years (and for those even more anxious because the last season is probably going to be shorter), there’s another bummer to damper your spirits–after the last episode ever of Game of Thrones airs, that’s it. There’ll be no more, possibly forever. Showrunners David Benioff and Dan Weiss officially dismissed any and all rumors today that their monstrous hit would continue in some way after the parent series ended, Variety reports. No prequels and no sequels will follow the final episode of season eight. According to the creators, they simply don’t want to tinker with what was always meant to be a point-A to point-B show. Talks of a possible new show based on Game of Thrones came about after the highest-ranking official at HBO, programming president Mark Lombardo, kindled the fire of that idea last January at the Television Critics Association press tour though he had no direct part in the series itself. There’s no disputing that fact–several other television show behemoths from this current era have put out popular and, more importantly, profitable spin-offs after and during their airtime. After Breaking Bad concluded in September of 2013, the creators at AMC didn’t leave their fanbase mourning the death of Walter White alone for long. Better Call Saul, the prequel to Saul Goodman’s involvement with White, played so well among viewers that it just accomplished finishing its second season. Though the Walking Dead is still very much alive, it’s also created its own offspring. Fear the Walking Dead, the calm before the storm so to speak, had a climbing viewership this season–averaging around 11.7 million total–and was just renewed for its third season, Variety reports. 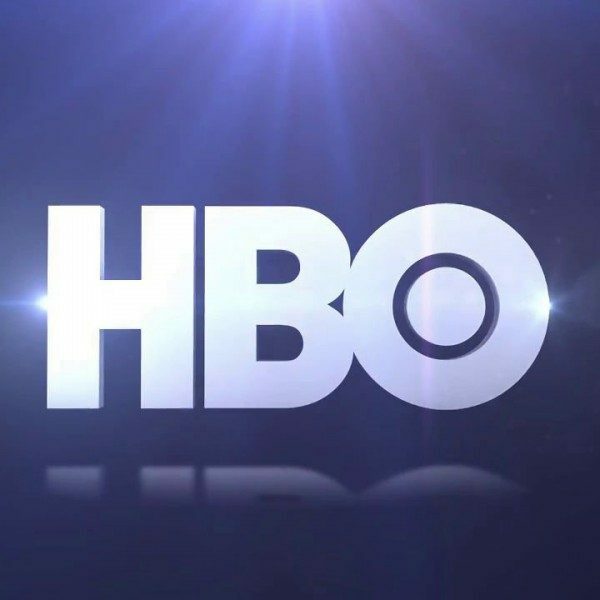 So it isn’t terribly surprising that HBO is giving Benioff and Weiss a little wink and a nudge for a Game of Thrones prequel. If the showrunner duo wanted to do it too, they wouldn’t have to work from scratch; George RR Martin, the author of the Song of Ice and Fire series Game of Thrones is based off of, has actually written three prequels to his famous books, an ongoing trilogy-so-far called Tales of Dunk and Egg. 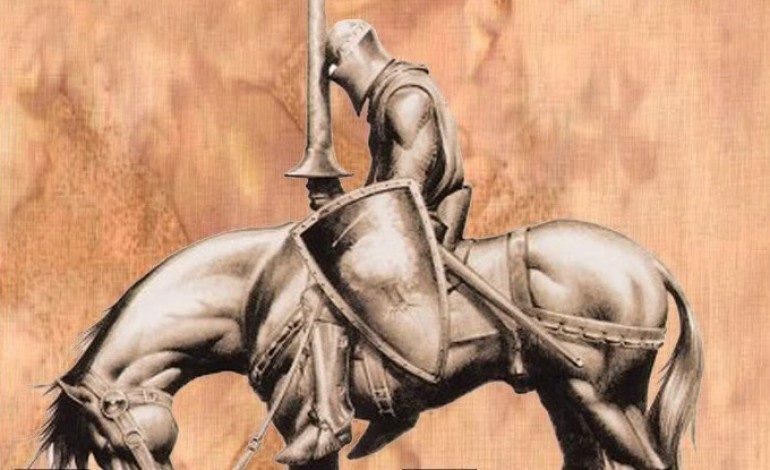 The books are set ninety years before the start of Game of Thrones and center around Duncan, or Dunk, a squire who steals his knight’s armor and masquerades as ‘Ser Duncan the Tall’ and sets off on a journey of nobility. In the first book, The Hedge Knight (1998), Dunk makes a boy he discovers in his travels his squire, who identifies himself as Egg. If you thought ‘Egg’ is a ridiculous name for a human, you would be right; Egg turns out to be Prince Aegon Targaryen, predecessor to the Khaleesi Daenerys Targaryen. Together, the two travel all around the world, and while the plot isn’t quite as intricate as the main series nor does it have as many characters, it would, like Better Call Saul and Fear the Walking Dead, serve as a pretty adequate prequel to the spin-off-deserving Game of Thrones. Unfortunately, it doesn’t look like that’ll happen. For now.